Find a vacation home to rent in Seravezza from our list of vacation rental properties. Campaya has over 3 vacation homes available in Seravezza, which give you the possibility to locate a unique accommodation in Seravezza which completes your check-list in search for the perfect self catering vacation apartments in Seravezza or vacation villas in Seravezza. 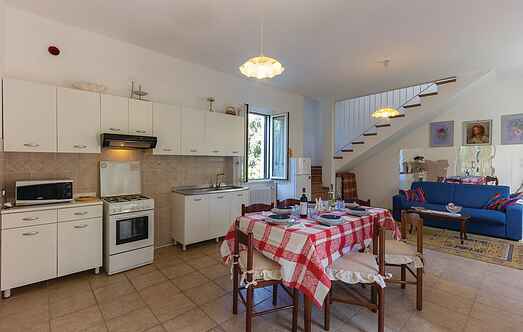 Apartment in two family house overlooking olive grove, close to Forte dei Marmi. Approx. Outbuilding of a house (where the owner lives) with garden, set 3 km from Forte dei Marmi and 10 Km from Viareggio. Parking inside a waiting area to be shared with another house.